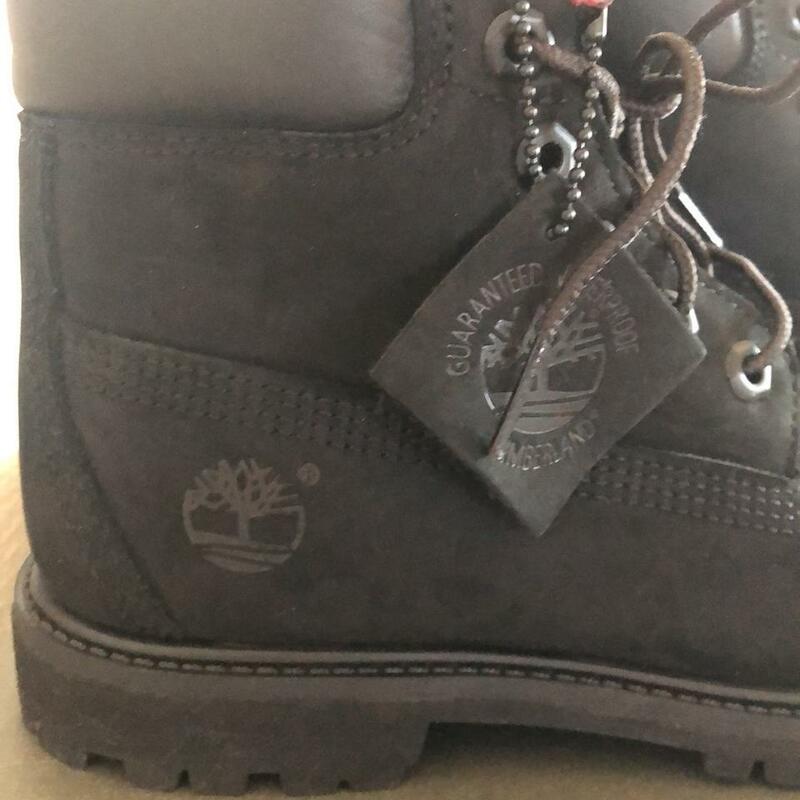 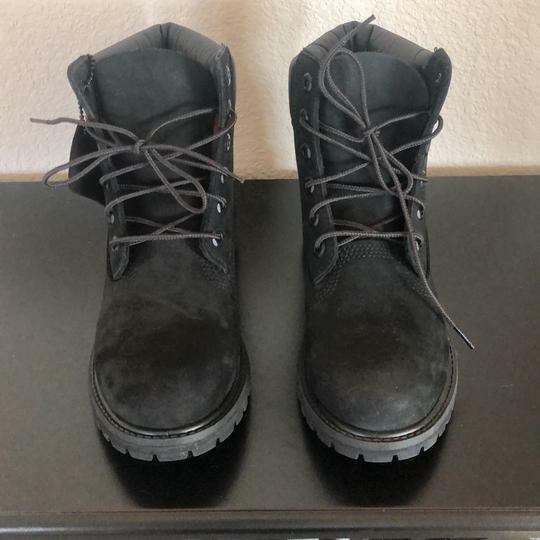 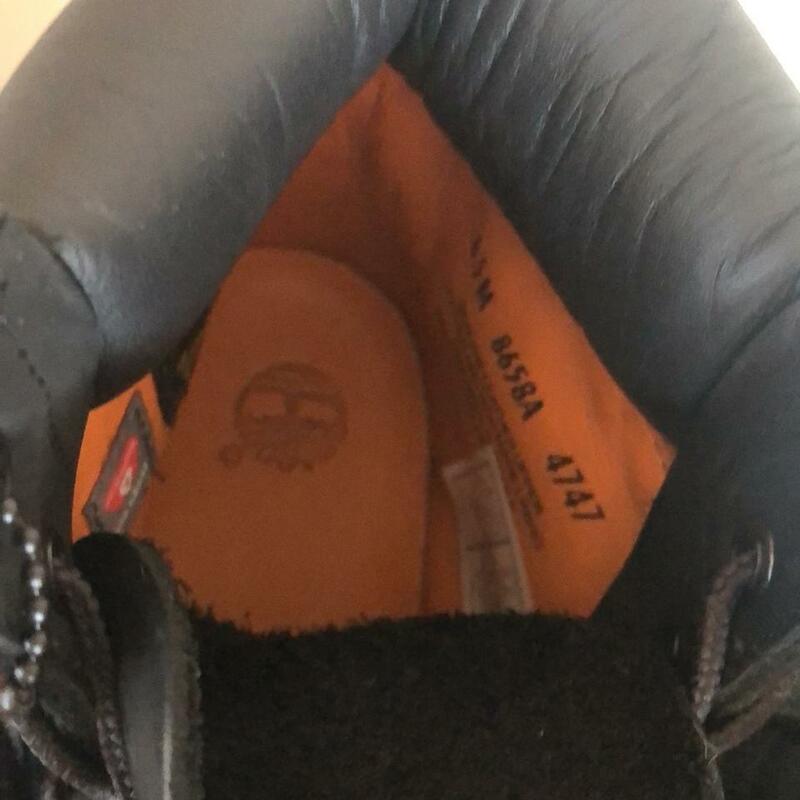 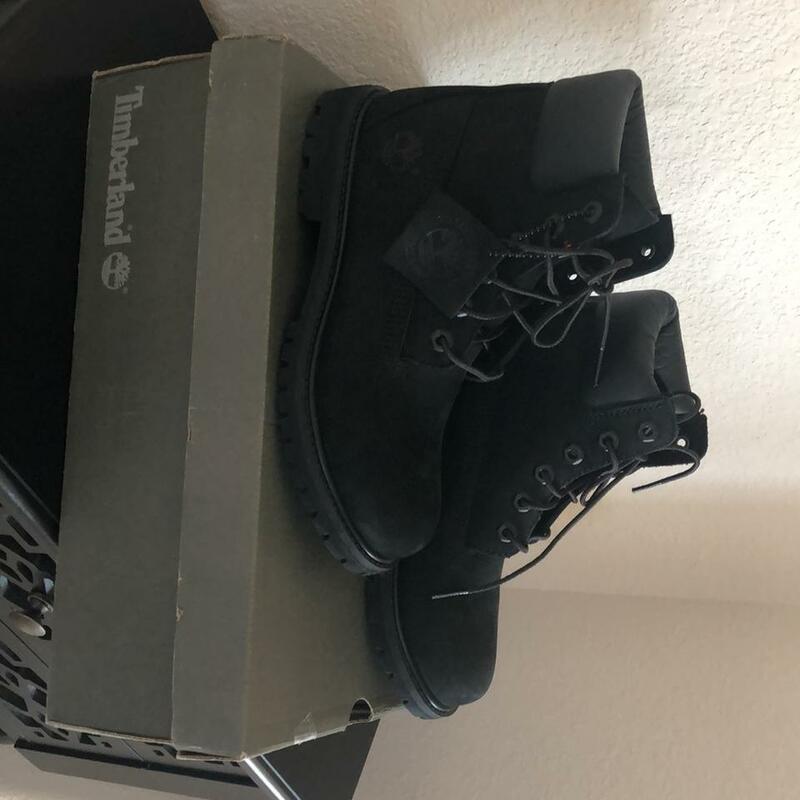 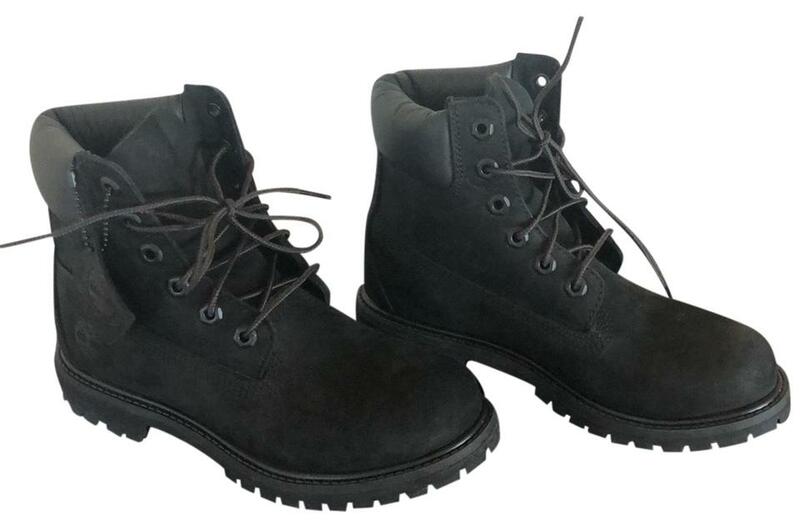 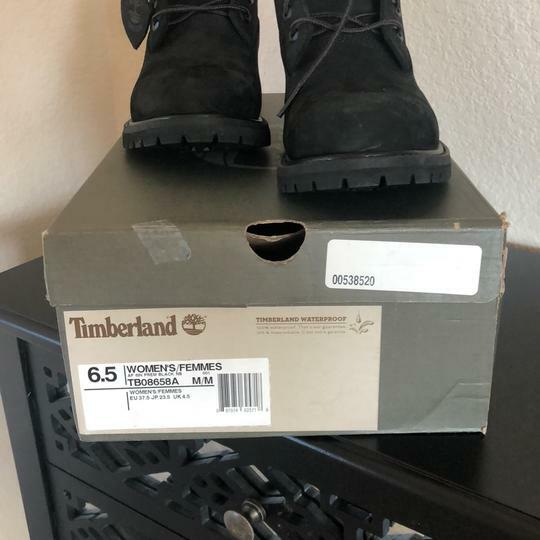 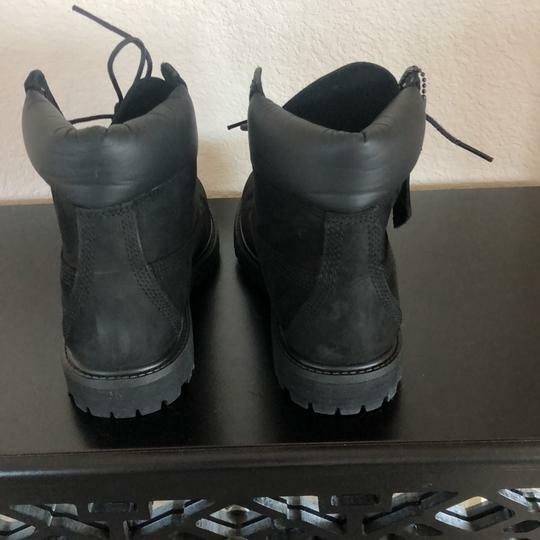 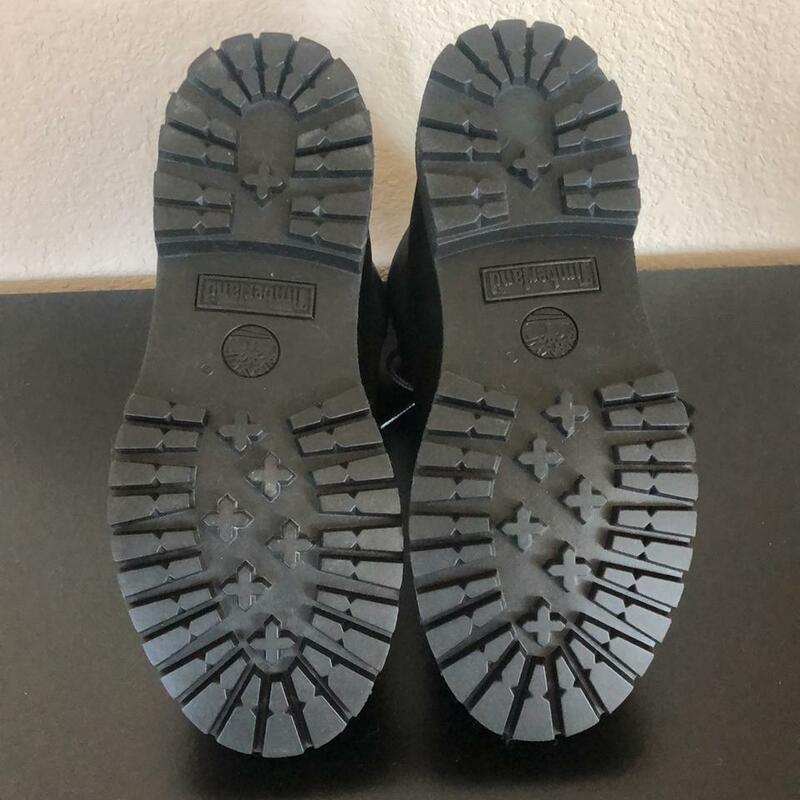 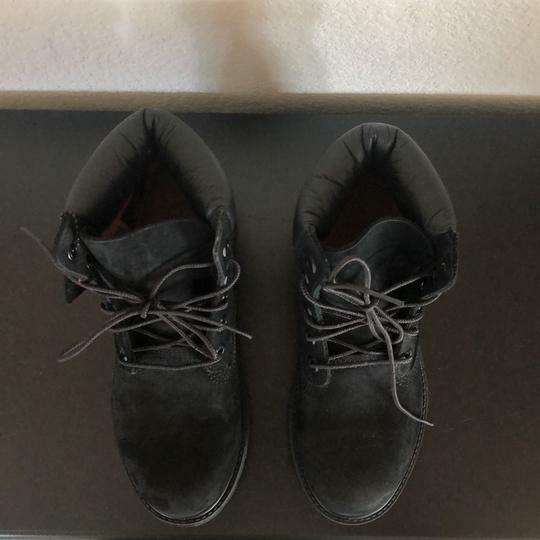 New Timberland Boots - all black. Perfect for all types of weather! FN Listed by: Faye N.